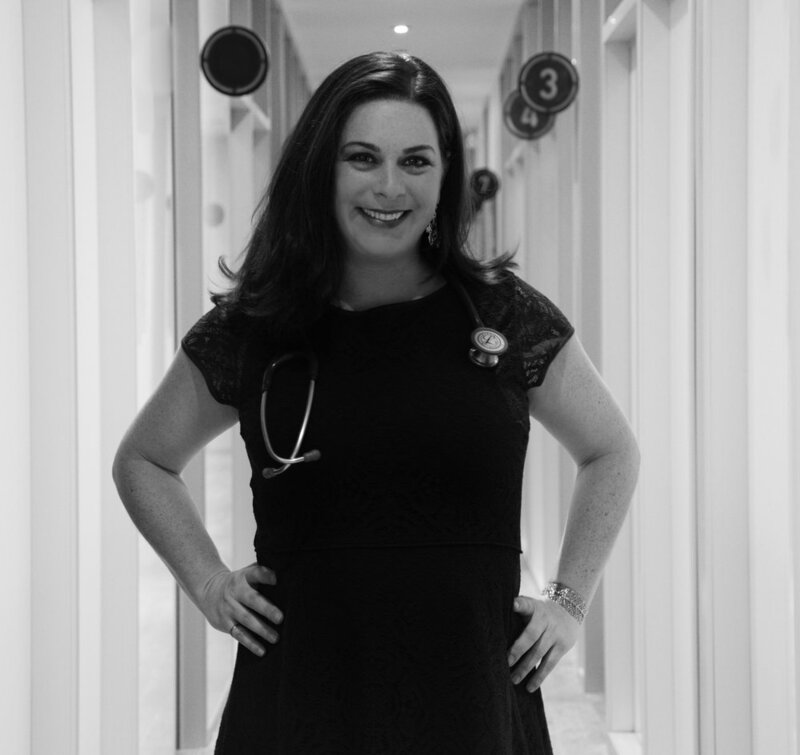 Dr. Monique Bergeron is a General Pediatrician starting her Primary Care and Consulting Practice here at Well One. She is certified by the American Board of Pediatrics, and has an interest in ADHD, adolescents and obesity. Dr Bergeron completed her Pediatric training at the State University of New York in Brooklyn NY, and was Chief Resident in her final year. She returned to her hometown of Ottawa to work as a General Pediatrician for 2 years, before moving to Toronto. Fluent in French and Spanish, Dr Bergeron enjoys working with children of all ages, and is especially fond of newborns. If you would like to see Dr Bergeron for Consults, please see your Family Doctor for a referral.